I must confess my Oscar predictions usually remain cozily within my cranium, evaporating as I watch the show solo, and leaving no one the wiser for my savvy or lack thereof. I have handily avoided putting picks in print; but this year I could not deny this invite from the awesome TorontoVerve – (the first and last time I’ll be courted by anything style-related)! So bearing in mind that I bring no official accreditation, nor impressive success rate, I herby submit my humble predictions*… *Note: not personal preferences! 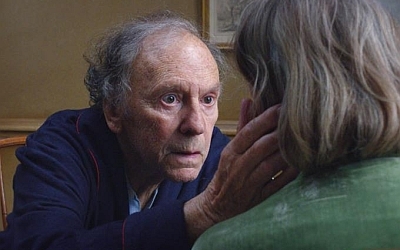 Every Oscar predictions year brings its own unique surprises and head-scratchers to the Best Picture table, particularly since the category was opened to a possible ten contenders. 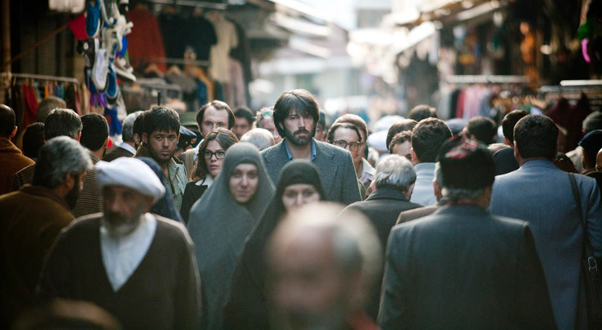 The biggest “WTF?” this year is the snub of Ben Affleck for Best Director, which threw shade on Argo’s shot at top prize. Since its premiere at TIFF, Argo was arguably a contender for Best Picture; but with Affleck’s absence, Argo seemed a goner. But like the true 11th-hour covert operation of the film, advance awards have smuggled it back out and above the pack… How do you like them apples? 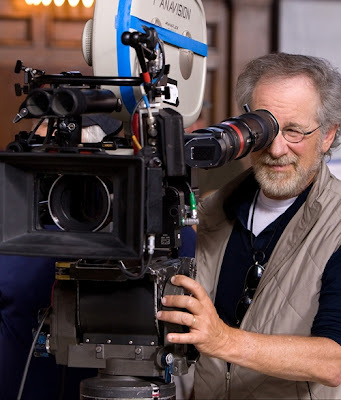 Its biggest obstacle is Lincoln, which has a nominated director to back it up – by the name of Spielberg. If the Academy votes Abe over Argo, in my opinion it will be to suppress its embarrassment over the Argo issue, and to keep things conservative. My primary pet peeve with nominations/wins is when Best Picture is divorced from Best Director. It seems to fly in the face of logic: How can a film be considered the best, if its direction wasn’t (and vice versa)? Just as in your Oscar pool you may want to split these picks in order to hedge your bets, so too may the awards go to two different pictures in order to spread the love, right some wrongs, maximize ratings…. If Argo is going to win Best Picture, its director cannot win. So logic dictates that its closest competition’s director will. That said person -- the living legend, beloved and immeasurably successful Steven Spielberg -- makes this more obvious and appealing than in other circumstances. Just as the infamous Oscar incident of 1998 with Saving Private Ryan, Steven may again the bridesmaid be. One of the few no-brainers this year. 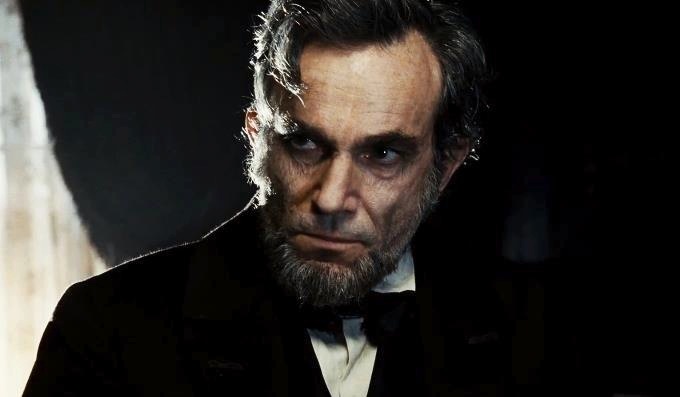 Praise for his uncanny and inspiring embodiment of Abraham Lincoln is universal, the viewer believing they are witnessing a historical figure in action which we could otherwise only imagine. Any of the other nominees would readily bow in Day-Lewis’s wake. The closest runner-up is probably Hugh Jackman, but loved as he is, I just don’t see the Academy tossing him the crust of bread for song and dance up against Honest Abe. Seemingly a sure-thing, if the lead-up awards are any indicator. Lawrence has been lauded as the stand-out performance in a much-loved film, particularly impressive considering all her cast-mates are nominated as well. Any young actress who can go toe-to-toe with De Niro deserves her day. She may say ‘You talkin’ to me?’ to Jessica Chastain, who carries the thinking-woman’s action thriller with fascinating fire, but political controversy should squelch that spark. This category seems a dead heat between two living legends, Jones and De Niro. Both are nominated for much-loved films that have additional acting nominations, both are past winners, both have surly reputations which are scary/tempting to invite onto the stage. 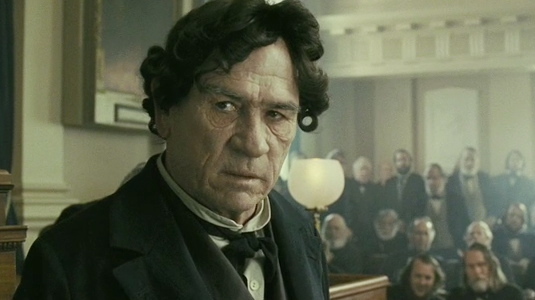 De Niro seems to have campaigned in his own way, while Jones is attached to the stronger bet; the Academy also loves biographical portrayals. Ok, I guess I’m Jones-ing. 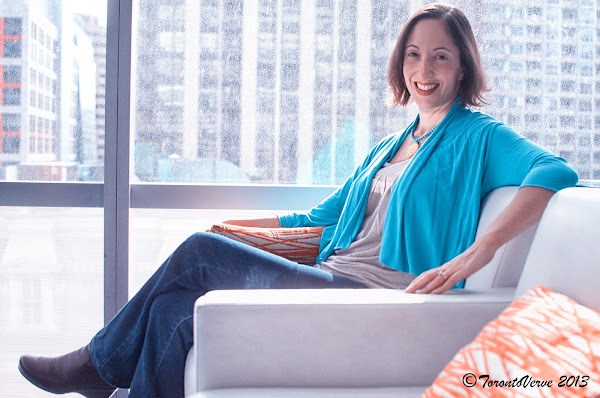 I had a dream that Anne DOESN’T win, but that ain’t gonna happen… I think she’s already on the stage as I write this. As with J-Law, pre-Oscar awards have left Anne grinning like a cheshire cat-woman. Along with her hair, it’s hers to lose. The only possible cat-fight could be with Sally Field, because the Academy likes her, they really like her. 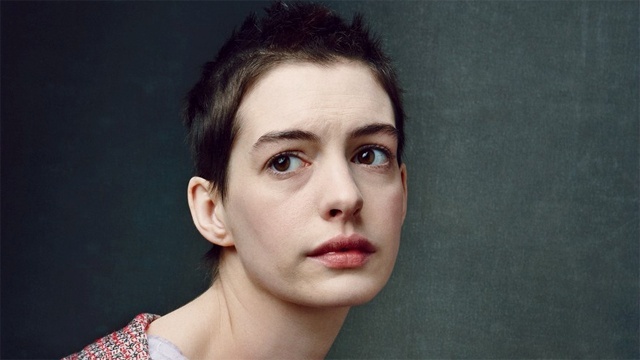 But Lincoln was a man’s movie, and her Mrs. Lincoln cray-cray can’t out-wail Hathaway. "This is the end." The first time we heard the haunting lyrics and grandiose melody on the radio prior to the film's release, or accompanying the poetic and dramatic opening credit imagery, these four words summed up the Best Song category. 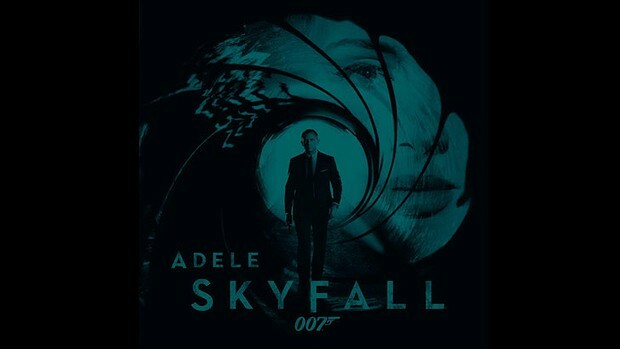 The perfect pairing of capturing tone (and even plot) of a film, with belt-it-out-in-your-car popular playability, "Skyfall" and Adele go together like Bond and M. On Oscar night, she will stand tall. Power up! 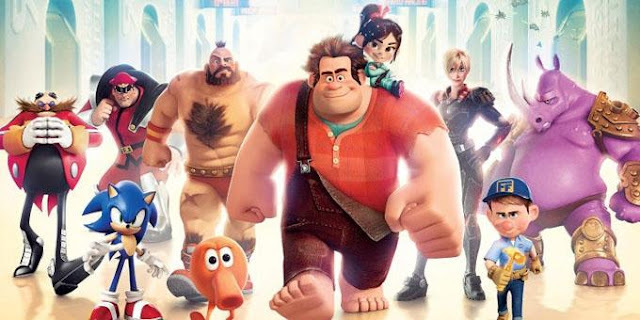 Loved by the Disney and Gen-Y fan-bases alike, and dominating pre-Oscar awards in this field (such as the ‘Annies’), Ralph is sure to get wreck-ognized as being top of the game in this relatively new category. Look no further for the sweet spot in this category… Lauded with many early awards, (including Best Doc by the International Documentary Assoc. 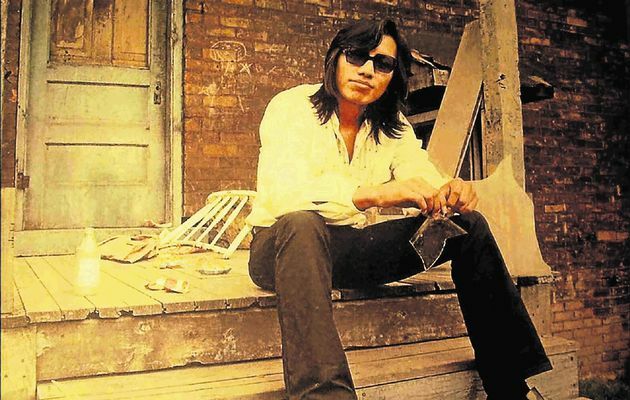 ), and the biggest box office success in its category, Sixto Rodriguez is the man. While patriotism makes me inclined to root for Canada’s War Witch, it would be très fou to not show Amour love in this category. It boasts four additional nominations, including Best Picture, so how could it not win for Best Foreign? A special thank you to Gabrielle Domingues for sharing her Oscar predictions with us. If you can't wait to watch the 85th Academy Awards this Sunday at 8:30pm EST on ABC/CTV, hit play below to check out Gab & Dad's 2013 Oscar Special!